2. Heavy duty cutting -up to 300 mm steel. 4. Triangular stainless steel gas tubes for maximum strength. 5. The angle of the Cutting Torch:90°or 105°. 6. Two stainless steel needle valves for fast, accurate flame adjustment. 7. 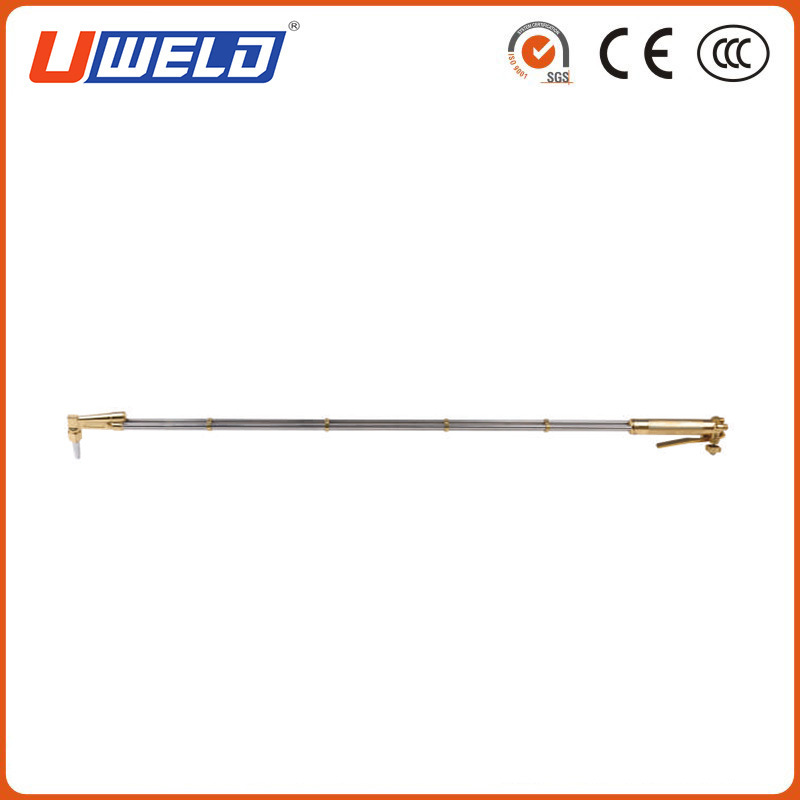 The nozzle for Cutting Torch:6290,6290NX/NFF/VVC Nozzle. 8. Head mixing for maximum operator safety. 9. Built-in safety plug in torch head. 10.Universal pressure-maintains stable preheat flame during cutting. 12.Equiped with check valve for added safety! 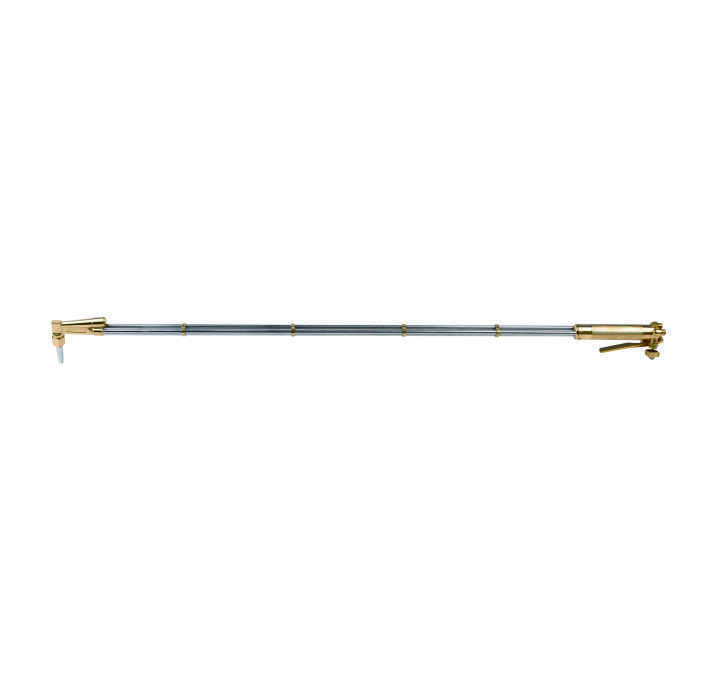 Looking for ideal Cutting Torch with Extension Manufacturer & supplier ? We have a wide selection at great prices to help you get creative. All the Heavy Duty Torch with Extension are quality guaranteed. We are China Origin Factory of 62-3F Cutting Torch with Extension. If you have any question, please feel free to contact us.